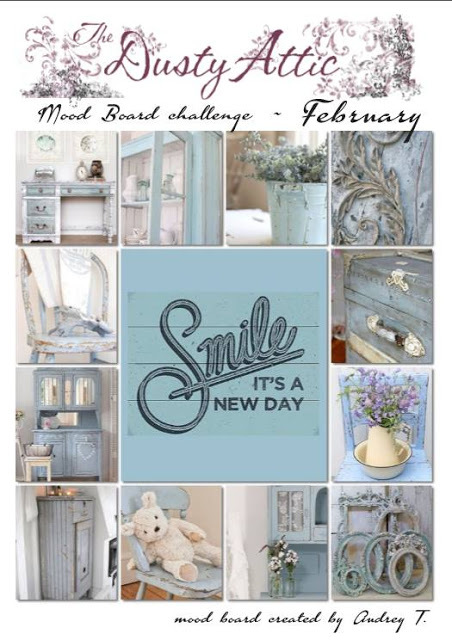 Check out this mood board from Dusty Attic's February challenge - it's so lovely. 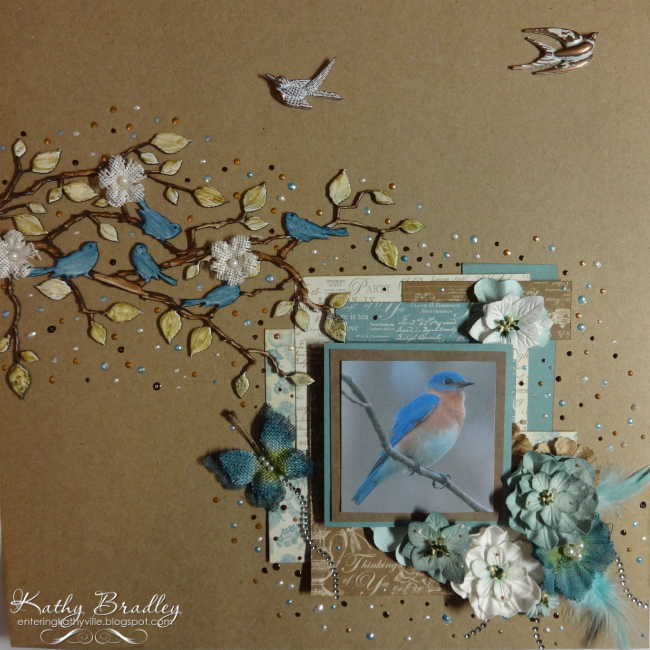 I used a 12x12 Kraft page and went from there with my interpretation. This is beautiful, Kathy. I love the pretty flowers and butterflies. Great papers and I like how you added the liquid pearls. 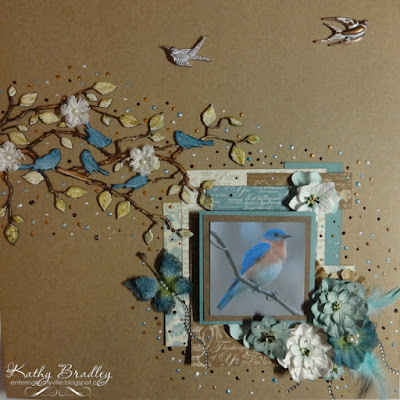 Such a pretty layout Kathy! 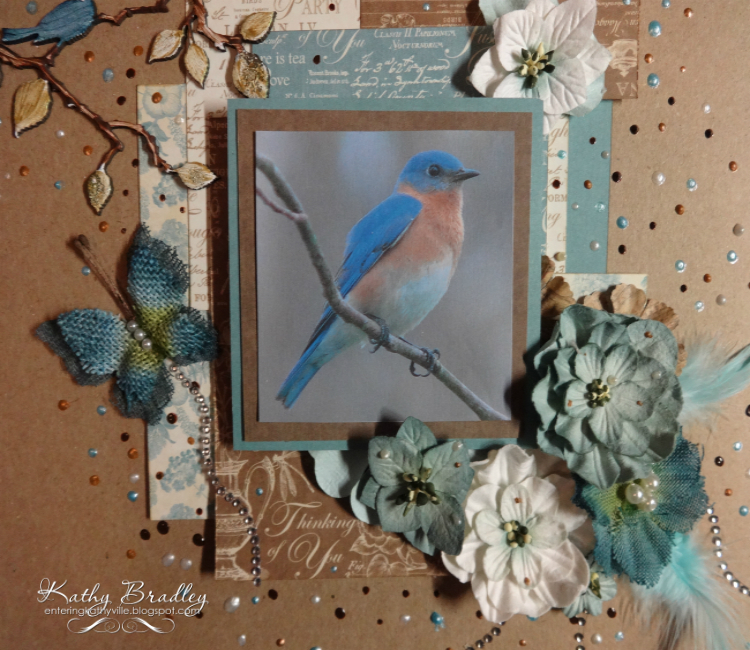 Love all the sweet birds and blossoms! Oh this is amazing Kathy! 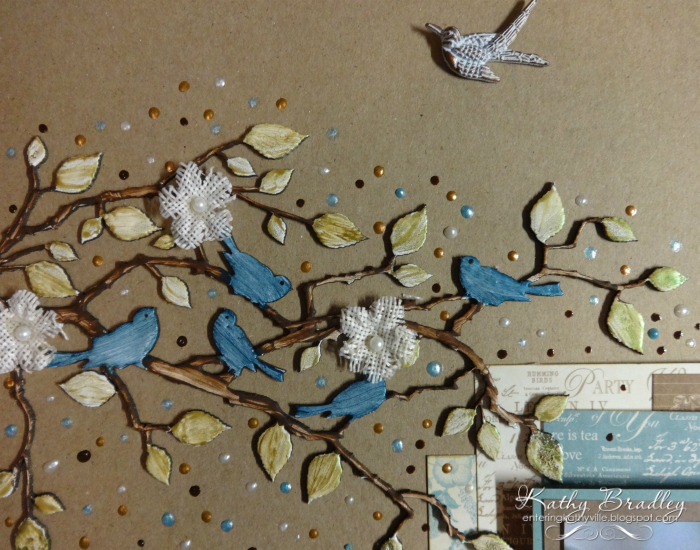 I adore your use of the chippie birds on a branch and the falling blossom effect is gorgeous! I'm so glad you could join in at The Dusty Attic. This is incredibly beautiful! !Thank you so much for joining us at Dusty Attic for the Mood Board challenge this month!